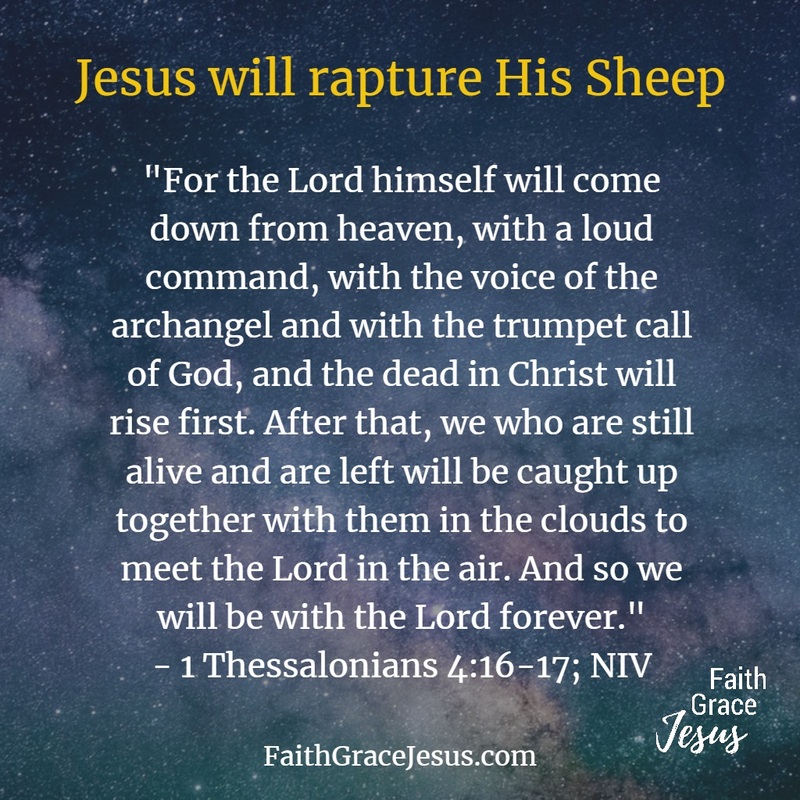 At the rapture, Jesus will appear in heaven (He will not come to Earth; His second coming to Earth won’t happen until the end of the end times, when He overcomes all the demonic powers). He will call to heaven the living as well as the dead who believe(d) in Him as their Savior and Lord. Not to our visible sky with the clouds; also not in the sky with the stars and planets and suns, but in the so-called ‘third heaven,’ where God and Jesus live. When will that happen? We do not know. 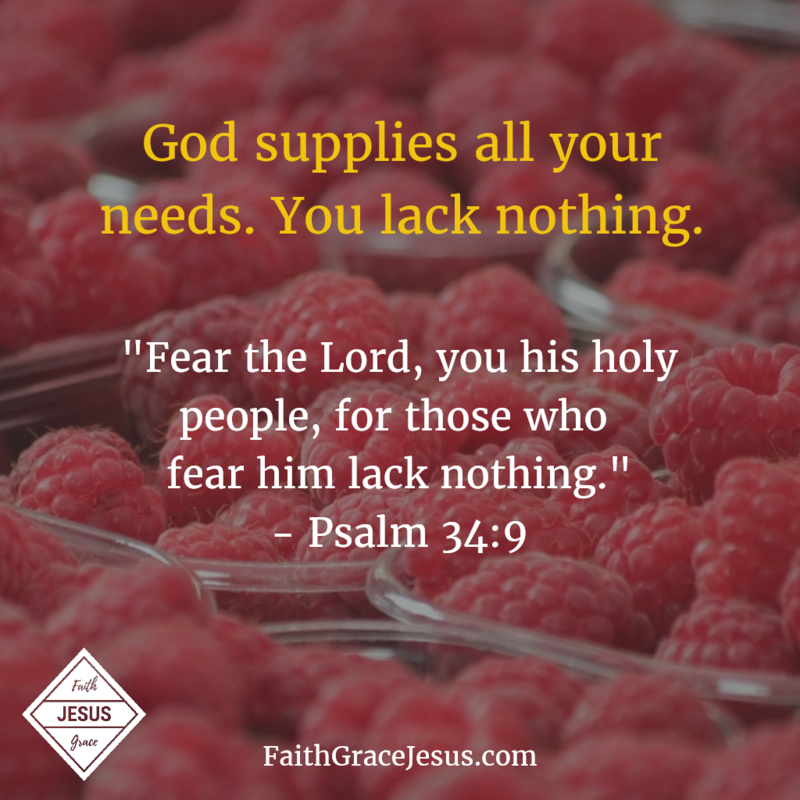 Any speculation about it is not helpful for the important strengthening of your faith. Do not go into the demonic trap of spending more time speculating on the timing of the rapture than building your faith. The rapture will be the next big event that will happen according to the prophecies of the Bible. Do not confuse the rapture with the second coming of Jesus. Who will be the False Prophet during the end times? Who is the False Prophet during the end times?